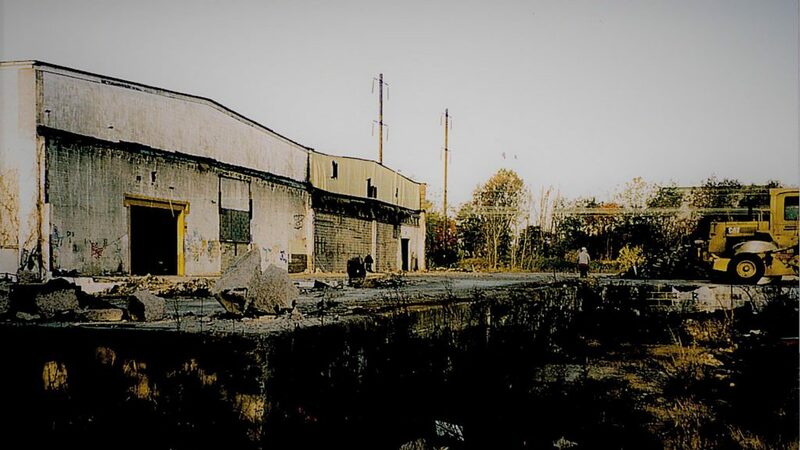 The Corell Steel site located in Bristol Township was one of the first brownfield sites identified and remediated under the Bucks County Brownfields Program through the U.S. EPA Brownfields National Pilot Program. 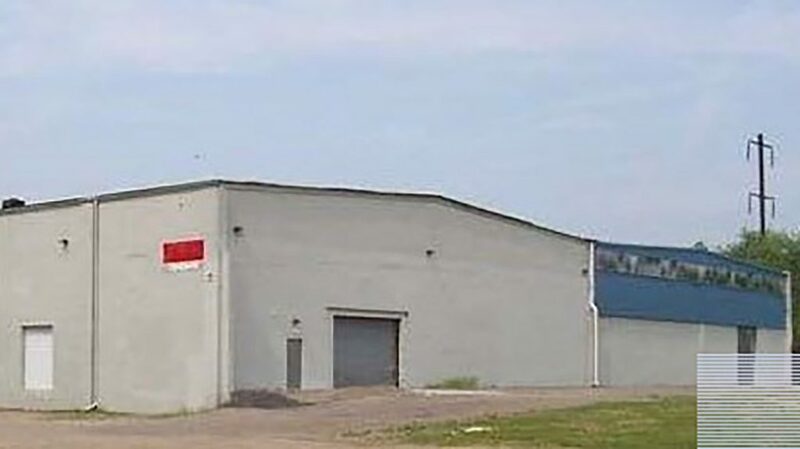 Located in the Bucks County Enterprise Zone, this property was acquired by the Redevelopment Authority as it had been tax delinquent for more than ten years. 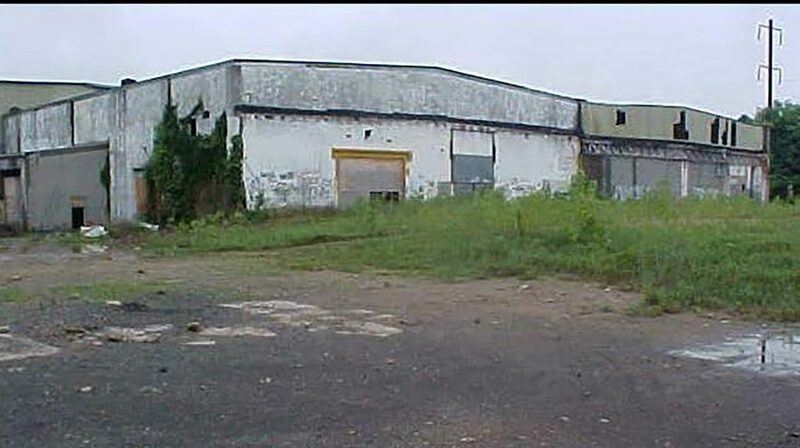 This is a classic brownfield case where the perceived environmental conditions of the property stymied redevelopment. 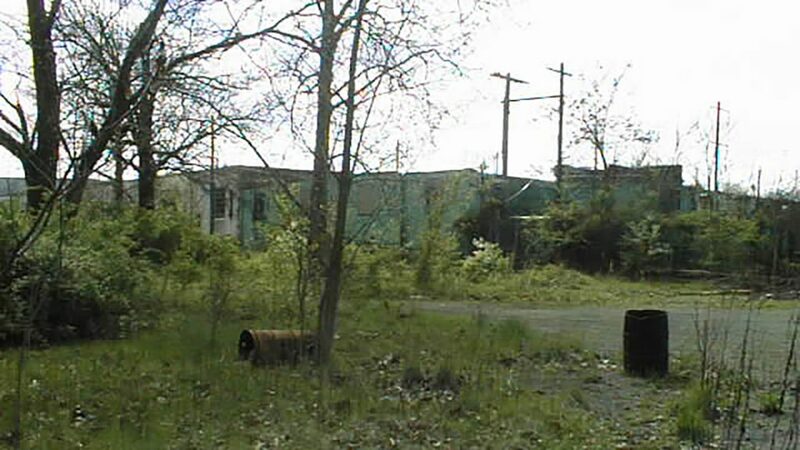 After this site was assessed through the Pennsylvania States Key Sites Program, only three tanks need to be removed. 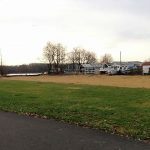 A portion of the site is now recreation, park and open space for the township. 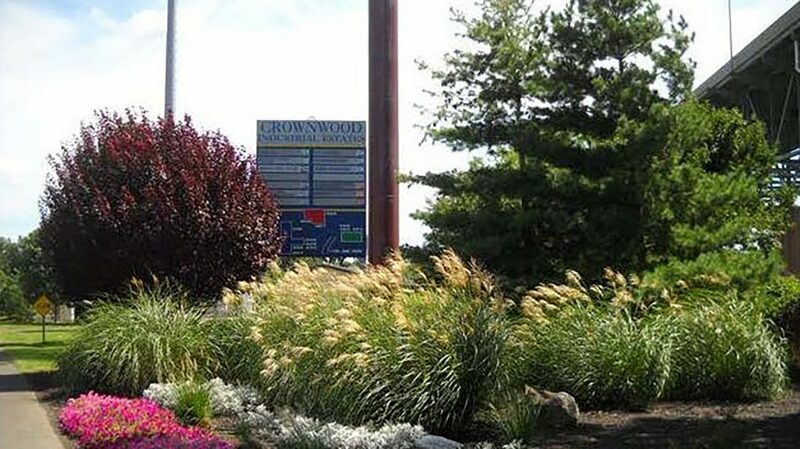 The other portion is a thriving multi-tenant facility known as Crownwood Industrial Estates. 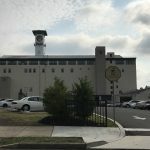 The successful Pilot effort resulted in additional federal and state assistance and increased economic opportunities for the Enterprise Zone communities and eventually all of Bucks County, keeping jobs and tax dollars in the county.